The Wrap-Ups team of experienced professionals is what makes our customers come back again and again. 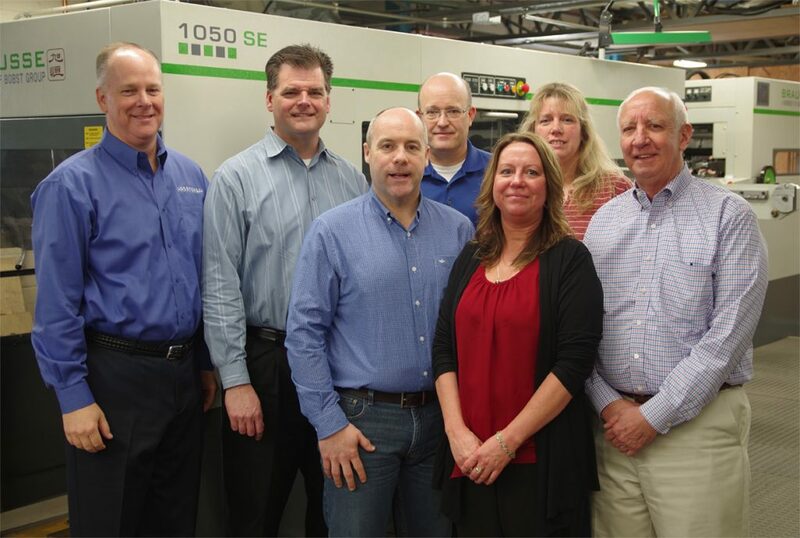 Our Customer Service Team has over 160 years of combined experience. Our mission is to serve each customer in the most courteous, effective, and efficient manner possible. This team takes great pride in their daily responsibilities, and this individual commitment is the cornerstone of our customer service. When your projects are in our hands, rest assured someone here is looking out for you. Contact Us today to discuss your project with our Customer Service Team!